New York is one of the most interesting cities in the world. It’s namesake hotel, The New Yorker Hotel, embodies its same intrigue. Opened on January 2, 1930, The New Yorker Hotel had already made a name for itself as one of the most anticipated buildings of the year. Its Art Deco design made it an icon in the growing New York skyline, while its sheer size commanded the public’s attention. Towering 43 stories above the ground, and 78 feet below the New York City streets, this hotel was no small project. Inside, The New Yorker was unlike anything the country had seen. 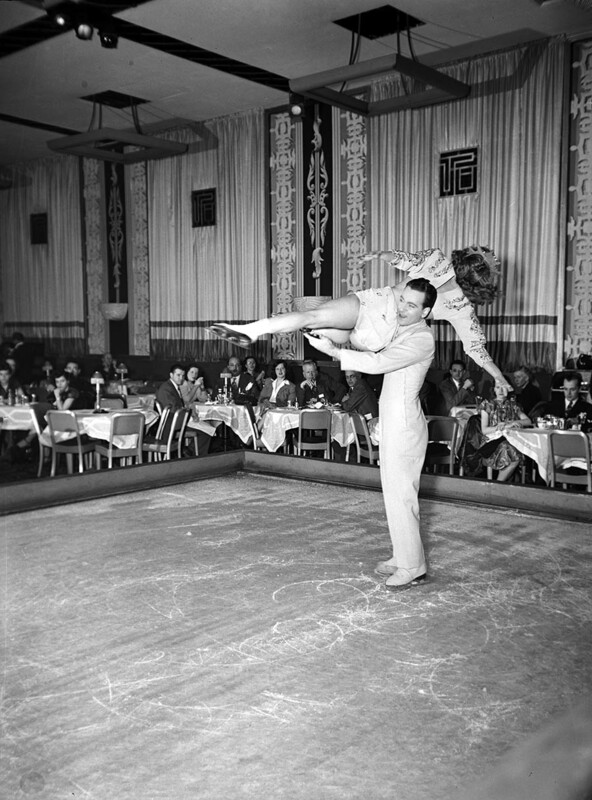 It had its own ice rink downstairs in The Terrace Room, its own radio station, the grandest Art Deco ballroom in New York, and even its own power plant and private entrance to Penn Station. Talk about impressive. The New Yorker Hotel was destined to be “the place to be” in New York City. Unfortunately, it opened in the thick of the Great Depression. Yet even when occupancy levels were at their lowest in the Great Depression, The New Yorker was still able to cause a stir in the greatest city in the world. 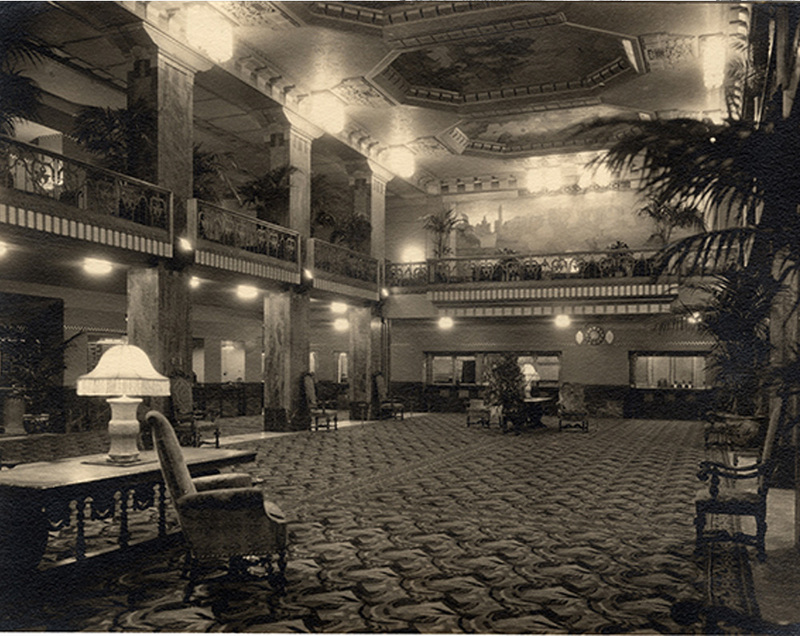 In its early years, much of that had to do with the hotel’s famous general manager and industry trailblazer Ralph Hitz. One of the most famous anecdotes concerning Hitz happened in The New Yorker’s first year of existence. The story goes that Hitz ordered his staff to turn on every light in every room and open every curtain in the empty hotel - to give the appearance that The New Yorker were completely booked, to the point of overflow. Hitz then had any travelers that came into The New Yorker looking for a room, personally escorted over to the hotel’s rival, the Pennsylvania Hotel, telling the other hotel’s staff that, “The New Yorker was booked.” Of course, this was erroneous, but this was the beginning of the prestige that would come to be associated with The New Yorker. Once the Great Depression was over, The New Yorker finally had its day. 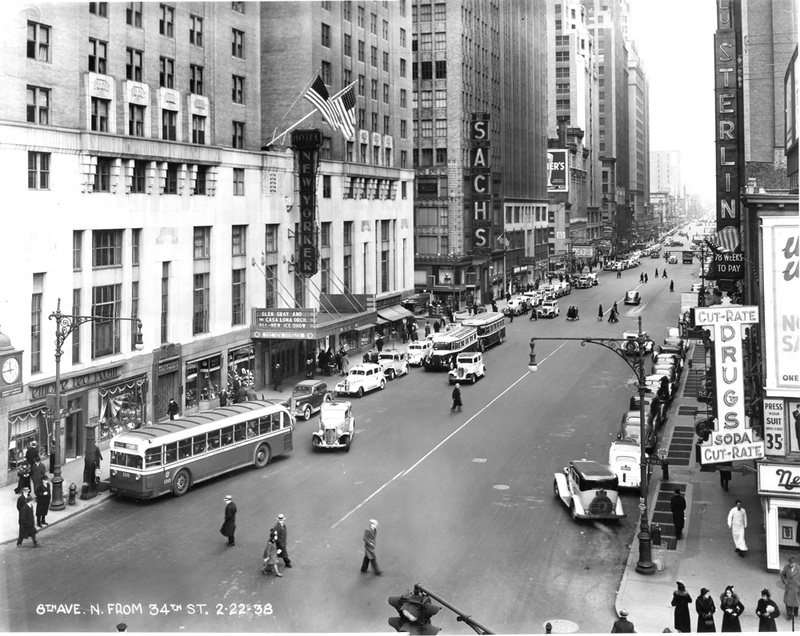 By the 1940-50s The New Yorker was one of the most popular hotels in the city, drawing famous athletes such as the Brooklyn Dodgers and Muhammad Ali, to political figures Franklin D. Roosevelt, Robert Kennedy, and Fidel Castro, and celebrities like Joan Crawford, Lana Turner, and Mickey Rooney. Here the who’s who of New York City would pass their nights in The Terrace Room, watching the famous ice shows and listening to top performers of the day, like Benny Goodman and Tommy and Jimmy Dorsey. The New Yorker even housed the scientific genius Nikola Tesla until his death in 1943. Yet as the 1960s drew to a close, inner-city New York began to deteriorate, taking the once booming New Yorker Hotel with it. Like many of the other buildings and hotels in Midtown, The New Yorker was abandoned in 1976, closed for business with no plans for the future. Yet there was an unlikely light at the end of the tunnel for The New Yorker - the Korean-founded Unification Church. 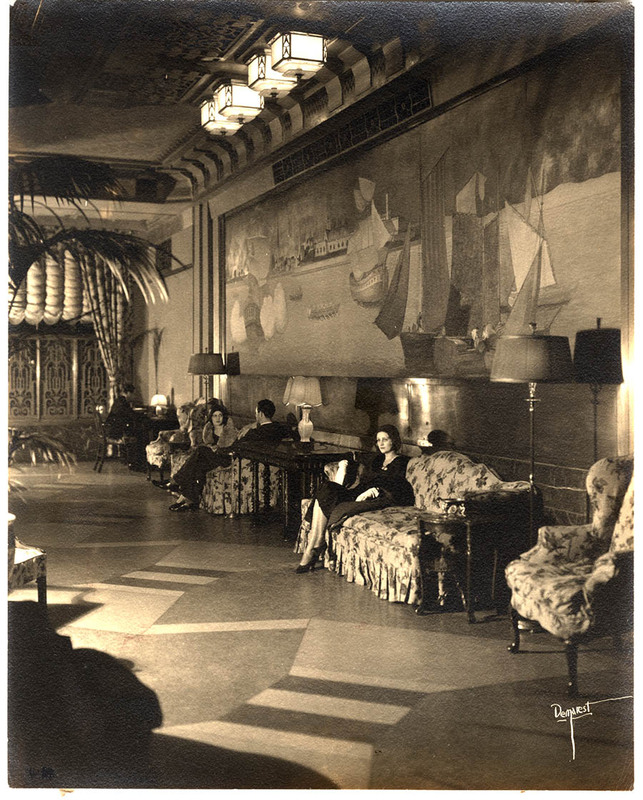 Interested in learning more about the history of our iconic New York hotel? Stop by The New Yorker Hotel museum, located just down the escalators in the lower lobby. Here you’ll find plenty of rare photos and numerous little-known facts.